We can clean and shot blast a variety of metals by propelling an abrasive at the surface using compressed air and sand offer the latest in special coating and paints to all types of surface. 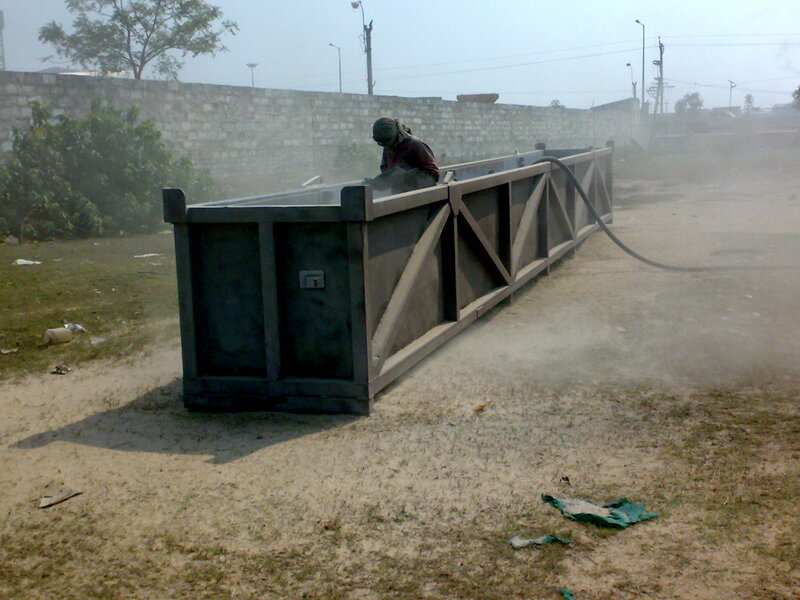 We offer a mobile on-site sand and shot blasting service to remove the toughest coatings and deposits quickly and efficiently. Using leading brand coatings and products.